You arriving in an elegant carriage drawn by magnificent horses, driven by the most superbly dressed driver and attendant. You may think this is possible only in a fairy tale. Surprisingly, this dream is not so far away as you may have thought. 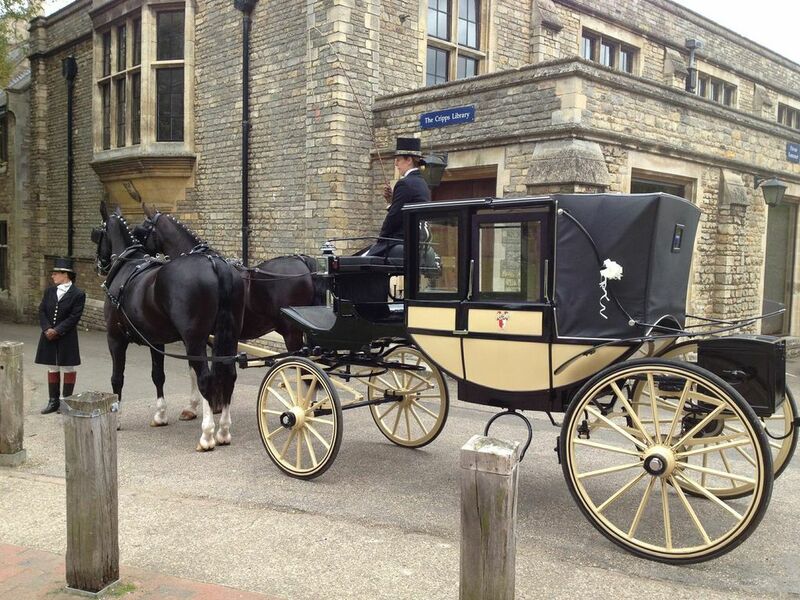 It could be time to make your dreams come true when you book a beautiful horse & carriage for your special day. We have a choice of beautiful horses in both Black & White to choose from which are perfectly matched with our elegant coaches to travel in. 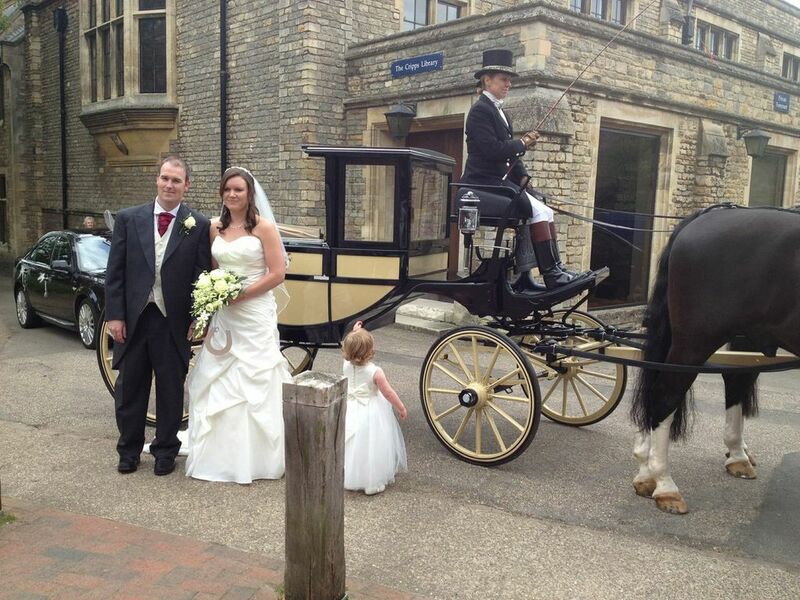 Our experienced Coachman and attendants are also on hand to complete the look and help you on the big days itself. When considering a horse and carriage please do bear in mind that our horses can pull the carriage a total of 7 miles per day. This is subject to the road conditions, (ie hills, rough terrain) however, if your planned route is further, you may like to consider splitting the journey with another form of transport. such as one of truly stunning wedding cars. Please contact us for polite and friendly advice – If you want to view the horses and carriages please ring and we can arrange an appointment.